Every person. ​Every car. Every time. For over 40 years, S&W Expert Collision Repair has set the standard in the East Texas area for excellence in workmanship and service. From the moment you are greeted until your vehicle is delivered back to you, S&W Expert Collision Repair makes sure your experience is as painless and hassle-free as possible. 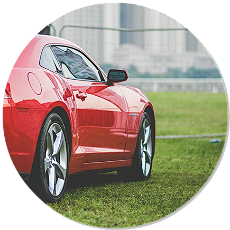 ​At S&W Expert Collision Repair, we stay up-to-date with the latest equipment and training in the repair industry to ensure our ability to handle any repair. In a difficult situation, make it simple. Call S&W Expert Collision Repair. Make it simple in a difficult situation. Trust S&W Expert Collision Repair. 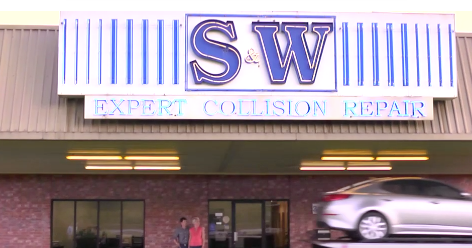 S&W Expert Collision Repair serves Lufkin and Nacogdoches as well as other local areas of East Texas such as Alto, Apple Springs, Broaddus, Camden, Center, Centralia, Chester, Chireno, Corrigan, Diboll, Douglass, Etoile, Groveton, Hudson, Jacksonville, Livingston, San Augustine, Wells, Zavalla, and more!